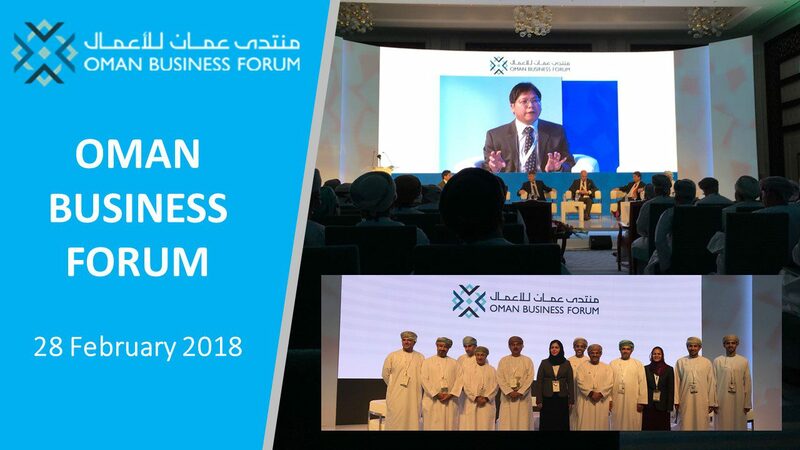 The Oman Business Forum was held on 28 Feb 2018. This forum is a high-level government event, which was attended by 10 ministers and 30 Deputy Ministers from Oman. Jacky Chung gave a presentation on Construction 3D Printing (C3DP) during the forum. The presentation was well received. The delegates expressed strong interests in the ongoing works such as breathable concrete wall, 3d printing underground facilities and 3d printing retaining wall. In conclusion, the Oman government strongly supports the C3DP technology and considers to adopt it as one of the new national development.